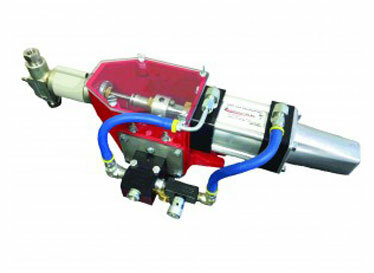 The Arrow 12 and 13 Series drum pumps offer a unique solution to chemical injection applications. 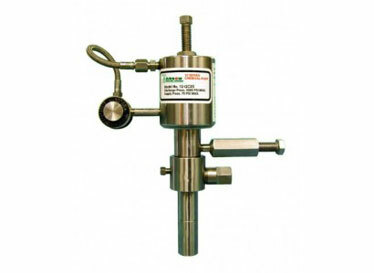 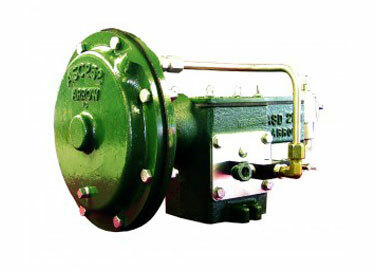 The 12 Series operates on gas or air at a regulated supply pressure of 15 to 75 PSI. 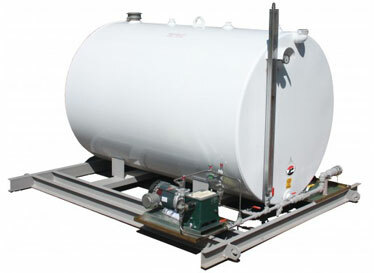 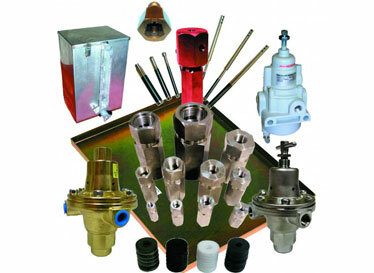 The 13 Series operates on gas or air at a regulated supply pressure of 15 to 85 PSI.